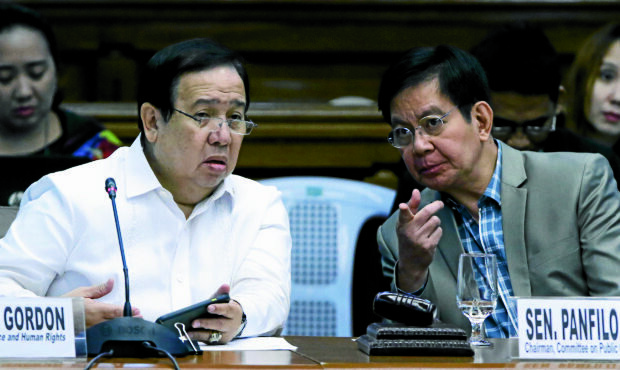 Senator Richard Gordon was quoted mentioning that if Faeldon will still refuse to give a testimony to the senate blue ribbon committee regarding the corruption in the bureau of customs and would release him. 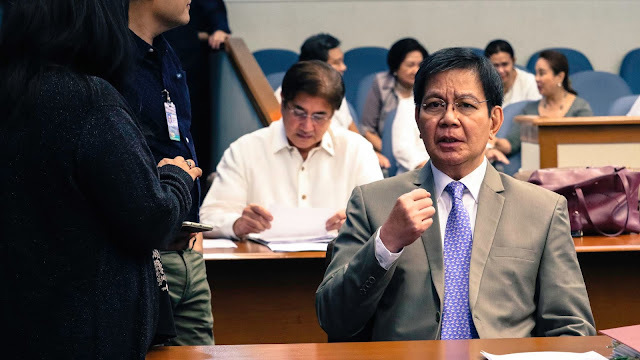 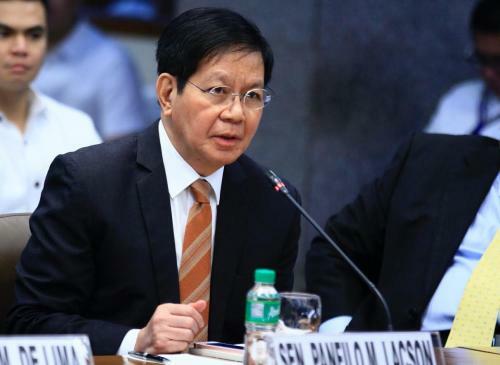 In an interview on DZMM radio, his fellow Senator, Panfilo Lacson then reacted and said “Ang point, collegial body kami sa senado, pareho rin ng mga committee collegial body." 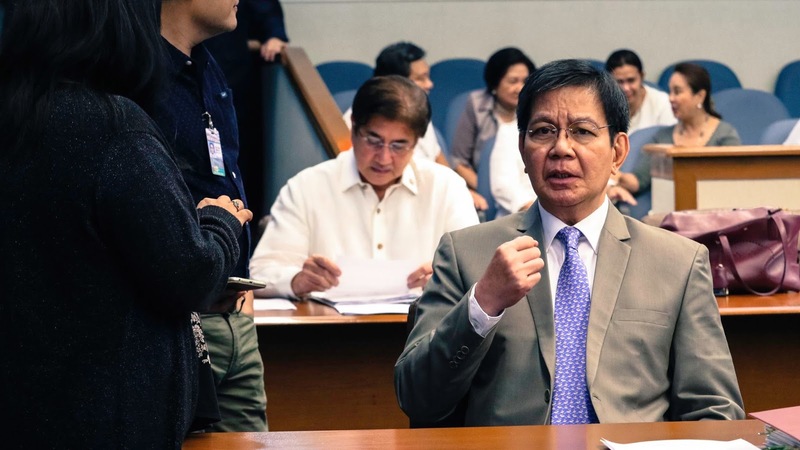 "So hindi pwedeng i-arrogate ng isang chariman ng maski anong committee di lang sa Blue Ribbon ang pag-decide kung anong gagawin sa maselang assue, yung na-contempt at nakadetain at basta ire-release,"
Lacson referring to the chairman of the blue ribbon committee senator Gordon then Senator added the point that matters such as citing a person in contempt and detaining and releasing such individual, must seek the approval of the senate president concluding that a chairman be it of any committee need not to arrogate a decision to release a person in contempt and or detained.